Helping women escape the 9-to-5 for a life of their dreams - EscapePreneurs(TM). Let's start the movement for women to get back to their families and their lives. 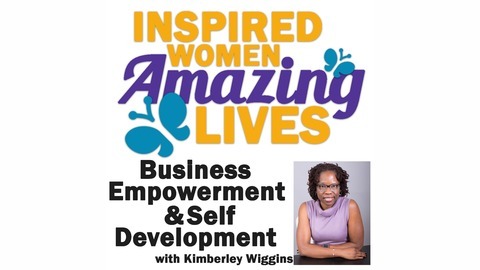 I am a Mother, Grandmother, Fitness & Self-Love Diva, Mentor, Speaker and Founder of Kim Wiggins Coaching. What have you been thinking about for your business? Has it been working? What does your brand represent? 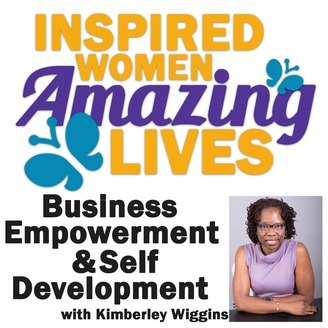 My interview with Susie Liberatore answers important questions about branding and business. She is known for taking your vision and making it into a reality. Susie Liberatore is the owner at Visions2images Creative Services. She helps established businesses grow their brand awareness by using digital marketing and professional branding techniques. With over nine years of experience she brings businesses visions to life, while watching their return on investment increase.